WILLEMSTAD, Curaçao – From the infectious rhythmic sounds of Caribbean music that fill the air (along with the mouthwatering scent of local delicacies like keshi yena), to the exhilarated movement of dancers that ripple across the stage and through the crowd, the Tumba Festival has all the trappings of a festive celebration. Although its festive mood is unmistakable, the four-night February event represents more than a good time in Curaçao. Deriving its name from “Tambú,” a form of percussion music played by African slaves when they were brought to this island nation, the Tumba Festival is an affirmation of cultural identity, heritage and pride for the Afro-Curaçaoan people. 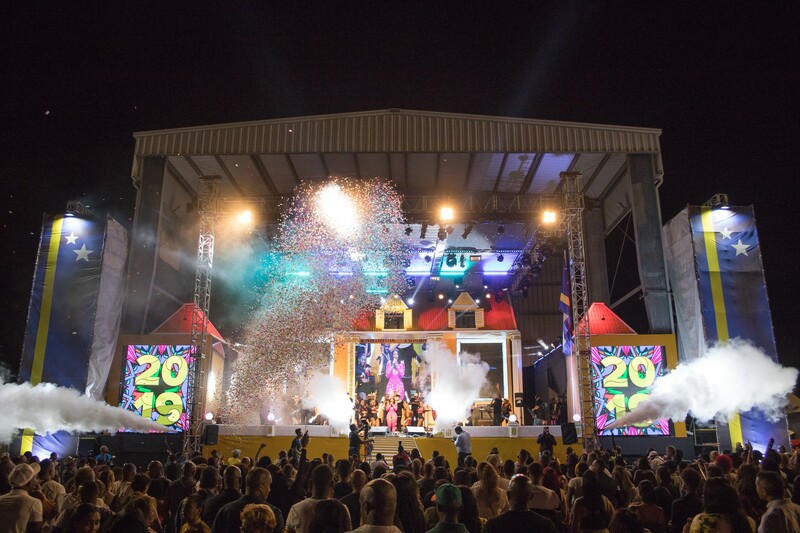 At this year’s Tumba Festival, Jimmy Lo-A-Njoe and the Massive Productions N.V. team reflected both the cheerful spirit and cultural significance of the event with a bright, dynamic lightshow enlivened with patriotic symbolism and colors. 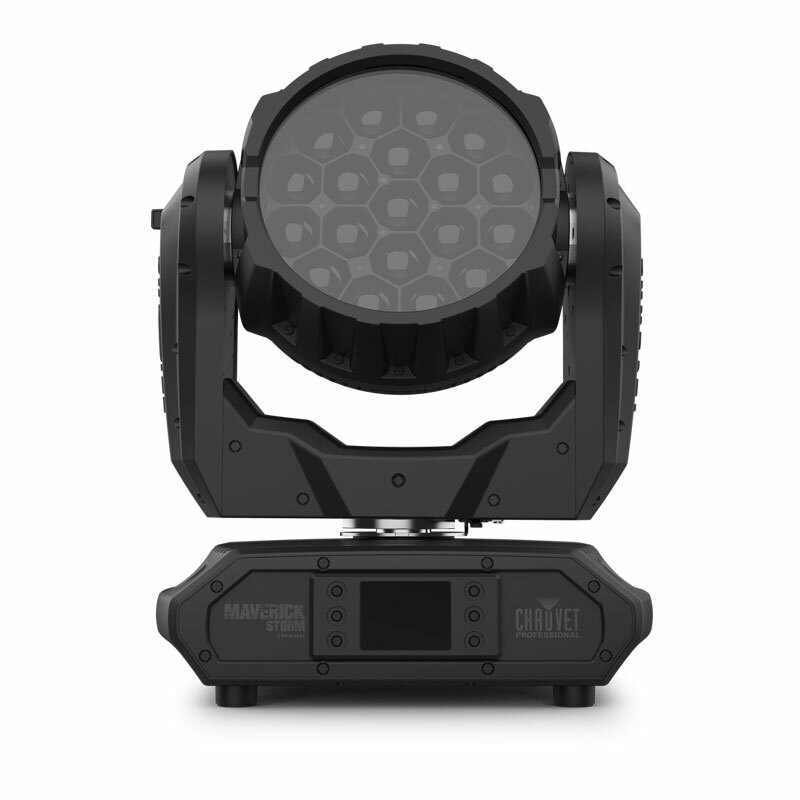 Helping them in this endeavor was a collection of 98 CHAUVET Professional Rogue and COLORado fixtures. 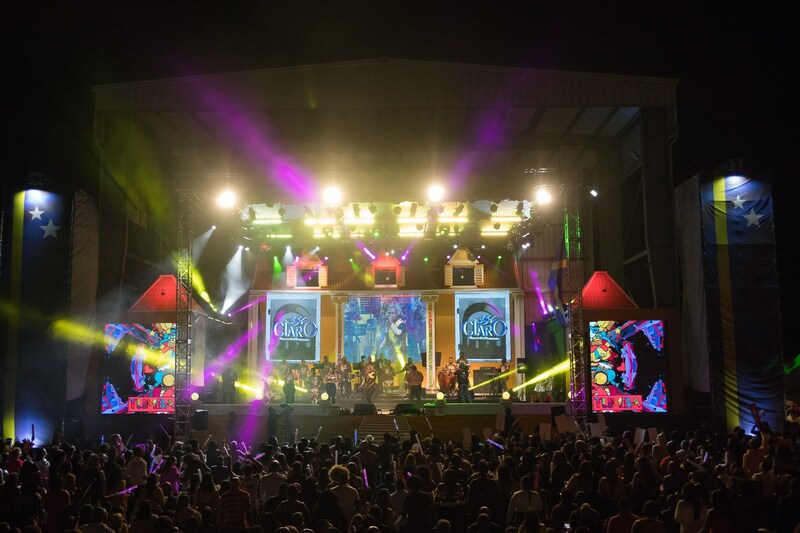 Massive Productions used 32 Rogue R2 Spot fixtures, 16 Rogue R2 Beam units, 14 Rogue R2 Washes and 36 COLORado 1-Tri IP units in its design for the festival. The intense output of these fixtures was relied on to accent the stage’s unique scenic element, often in the blue and yellow colors of Curaçao’s flag. 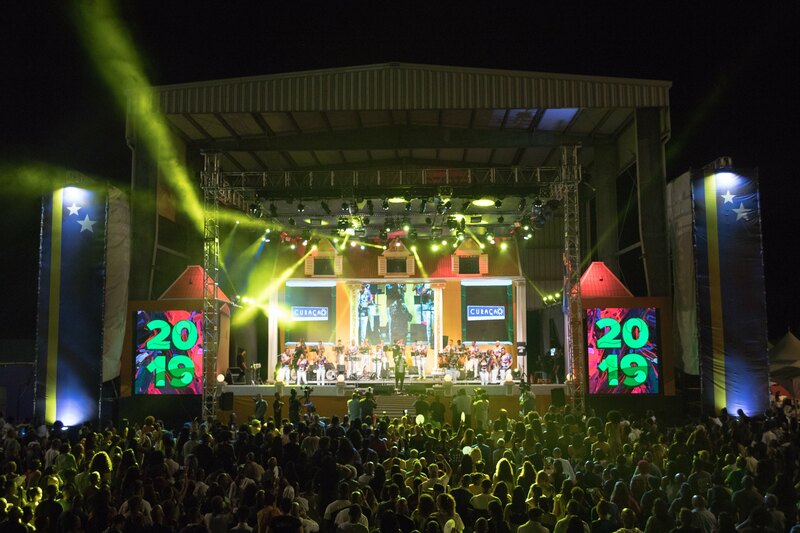 Blending old and new, the stage’s country house prop featured a large LED panel in its center, which was used to display live videos of the tumba singers performing in the contest that was at the heart of the festival. 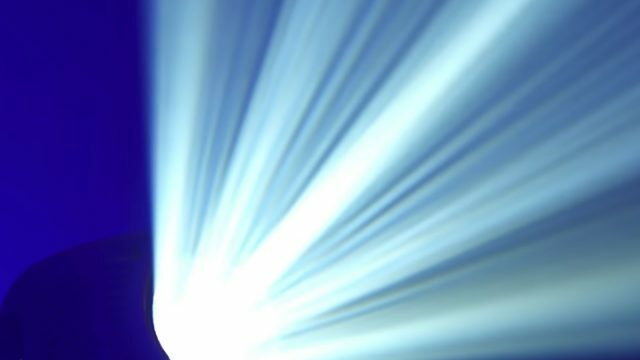 The tight zoom and intense output of his Rogue fixtures made it easier for Lo-A-Njoe to coordinate the lighting and video images without having them spill over onto each other or wash out one another. 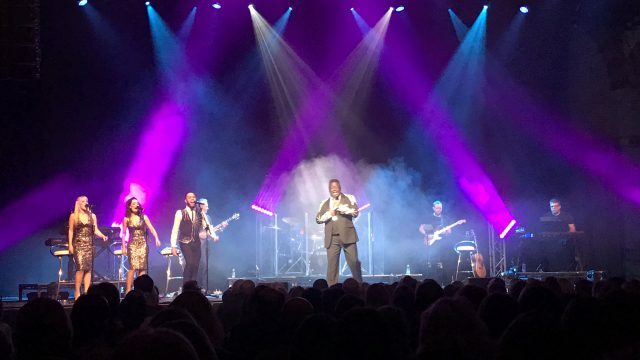 Working his lights in conjunction with the scenic elements on stage, Lo-A-Njoe also added a sense of drama to the singing competition, both for the live and TV audiences. Every song in the competition started with a blackout of the stage. Then for the first four bars, the country house décor was accented with focused light. This was followed by an explosion of light as the entire lighting rig went into full on mode. It isn’t surprising that a new idea went over well at the Tumba Festival, which dates back almost a half century to 1971. Constantly renewing itself, this annual event remains vital and free spirited, much like the nation it celebrates.